Sometimes our mind is sputtering out absurd commentary that we grip onto and get into an argument with, and humor is one way that can help re-frame our thinking so we can “loosen” our grip on unhelpful thinking. Humor has existed throughout history, across time and across cultures, and can be found in several non-human species too. According to evolutionary biologists, it probably arose as far back as some 14 million years, in an ancestor common to us humans and our cousin the orangutan. Even mice demonstrate some odd giggling behavior akin to laughter, pointing at a simple sense of humor. Monkeys most certainly have it, and their laughing is undeniably funny. It’s been found in dogs too. Have you seen Duke chucking recently? Hilarious. Our sense of humor existed before language, and might’ve even played a role in the development of language, making conversation enjoyable and human connection more interesting. Humor has several incredibly adaptive functions for the human being. It helps to facilitate cooperation and connectedness, and to reduce tension between people. We can feel closer to someone by making each other laugh, and we can let go of some of our frustrations and annoyances by sharing a chuckle. Human connection is one of the most potent experiences in achieving a healthy and balanced emotional state, and laughing with someone is a powerful way to promote positive feelings. The takeaway- remember to share laughter when you can! Another super important use of humor is for changing the way we interact with unhelpful thinking, like “catastrophic” thinking such as, “everything is going to fall apart and my life is ruined because I am 10 minutes late to the meeting”, or “he didn’t think my joke was funny so he hates me and doesn’t want to talk to me again”. It’s in these moments that we can decide to loosen our grip on troublesome thinking by finding the humor in it. Each of us has a unique sense of humor, and it’s important to explore your own to determine what sort of approach is most useful to you. 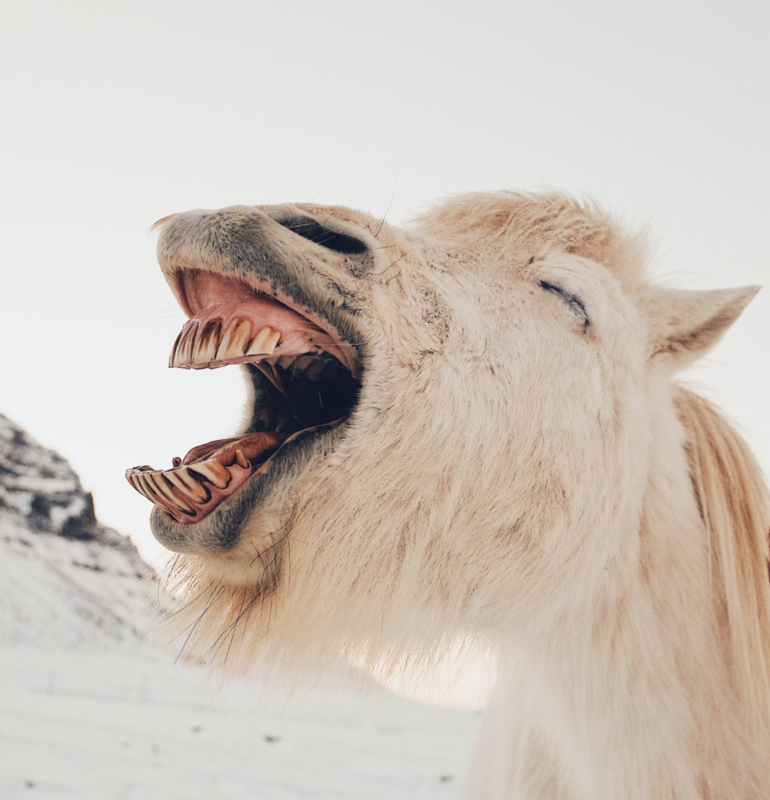 Consider taking some time to identify what you find to be purely humorous and joyful, and see if you can develop one to three ideas for how you might utilize your sense of humor for changing the way you interact with unhelpful thinking. You might consider re-stating a thought in a funny, odd or ironic way (like with Kermit the Frog’s voice) or perhaps imagine that your cat is saying these thoughts to you. Would you take it seriously if your cat was saying it? Being a human being is serious business, and serious matters are no joke… but sometimes our thinking is purely unhelpful and destructive, and our struggling with it of no use to us. Try and find some strategies for inserting humor into the process, instead of trying to win thought-fights with yourself, and identify some times when funny might be a remedy for you! Next Next post: The Technology Trap!